No more blisters. Reinforced sections at the toes, heel and the foot to minimize pressure. Ventilation through thinner fabric zones. 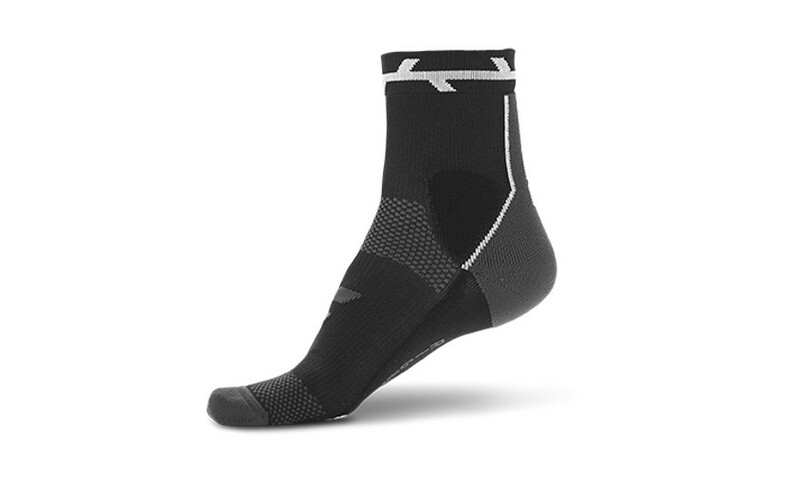 The foot is secured at the heel with its anti-slip material especially designed for the pedalling movement.